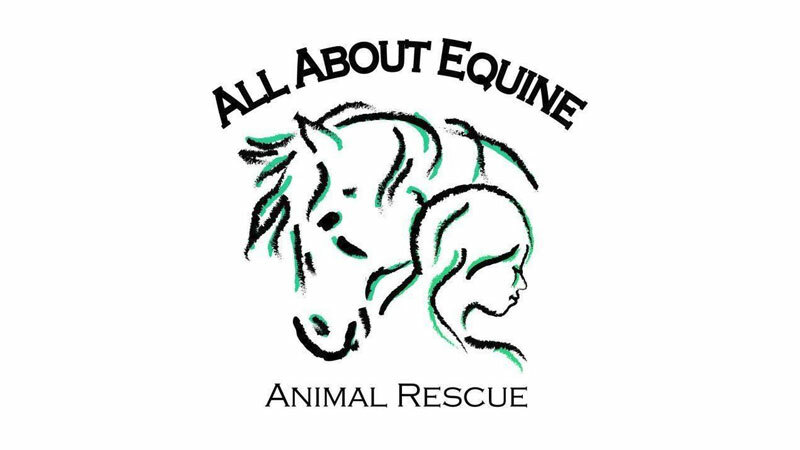 Check out the news about the Western States Horse Expo. Here we talk about everything horse and horse event related. Insightful, educational, whimsical and just plain fun. New entries are added periodically so check back often. Is It Really “Just” About the Shopping? How to be a SUCCESSFUL Exhibitor! 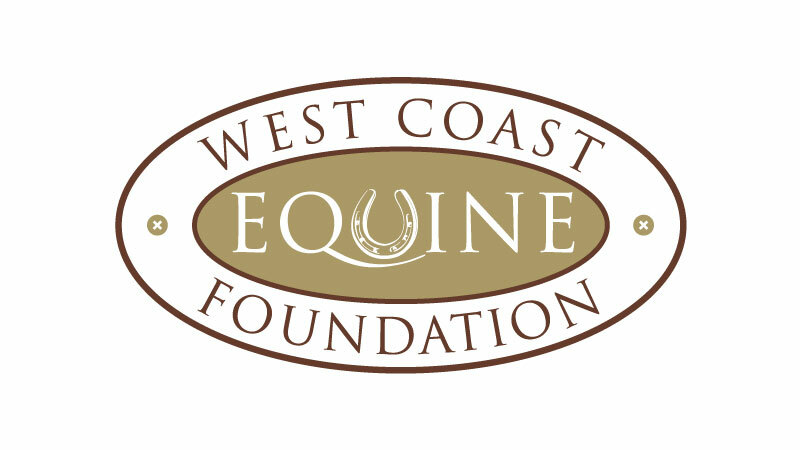 “Do It Yourself” Workshops at the Western States Horse Expo! THE ROUND PEN: Calculate What You Need! 20th Anniversary: Even More Cool Stuff Happening! The MAGNIFICENT 7 Championship is Back at the Western States Horse Expo! Western States Horse Expo: TRIPLE THREAT!